DEVASSA is brewed with extra-special care. It is an authentic, exciting beer with provocative charm. DEVASSA is depicted as a ‘pin-up’ model. A star that attracts the best life has to offer: Interesting people, lively conversation, energy, freedom, luck and success. Experiencing Devassa is a seduction. Her striking beauty catches your eye, while the alluring scent and taste make you fall in love with her over and over again. Authenticity, style, & refreshment are key drivers when choosing a bottled beer.  These attributes are in Devassa’s DNA. Imported beers from exotic countries is a proven growth trend. 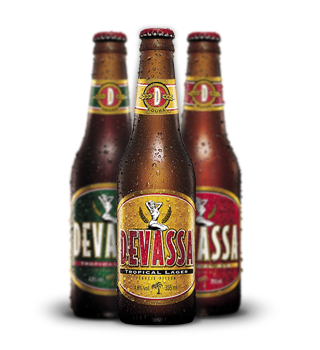 Devassa is Brazil’s #1 above premium beer & Brazil is famous for its golden beaches, beautiful women, and samba style football. Craft and Small batch are developing growth trends in beer. DEVASSA is brewed in small batches of under 5000 Litres. If you prefer your beer from a glass, replicate the traditional Brazilian DEVASSA serve with a 3 finger ‘collar.